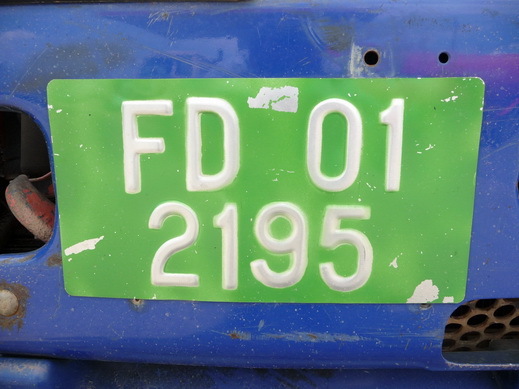 Anyone suggest the meaning of this plate FD 01 2195? 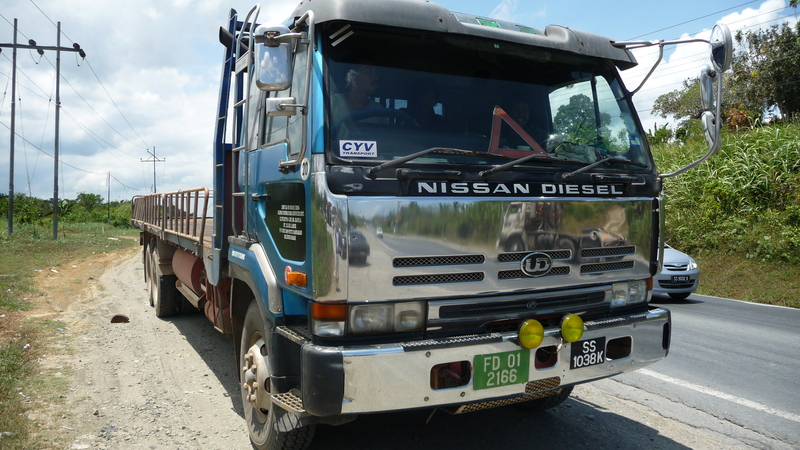 Two or three seen in Sabah on lorries, during 2010. This entry was posted on Saturday, March 17th, 2012 at 2:05 pm and is filed under Borneo, Malaysia, Sabah, Uncategorized, vanity/special issue. You can follow any responses to this entry through the RSS 2.0 feed. You can leave a response, or trackback from your own site.